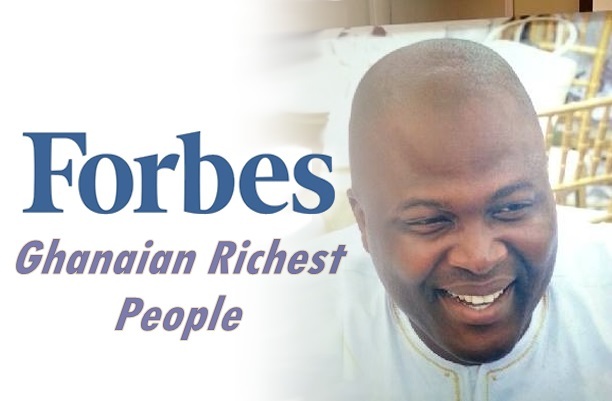 Forbes have just recently release The top 80 richest people in Ghana and in this list, www.dailiesroom.com will be showing you the Top 20 Ghanaian Richest People that will definitely make you shout like seriously. So all you have to do now is to carefully go though the amazing list . Mind you, that we also recently wrote an article on the Top 20 Nigerian Richest Musicians | Their Net Worth that was also release by Forbes.